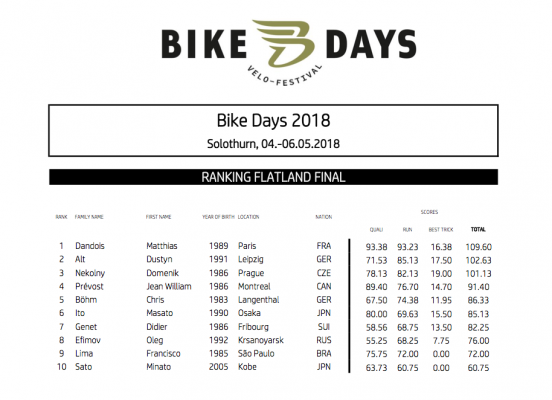 Matthias Dandois wins Bike Days 2018! On Thursday night I flew into Zurich, Switzerland for the annual Bike Days contest. 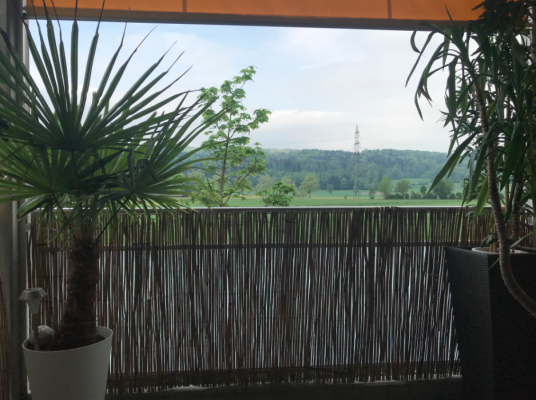 Dan Hennig kindly picked me up from the airport and we kicked it at his new house out in the beautiful countryside on the outskirts of Zurich. Dan picked up Dustyn Alt and Maik Speer on Friday morning before we made the one hour trip to Solothurn. 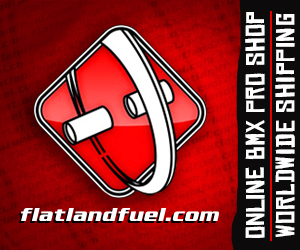 Springtime is finally here, let’s start off a big week on FM with this Fise Highlights edit that Ride BMX put together from the flatland finals at the weekend at Fise Jeddah in Saudi Arabia. Hit play and check this one out! 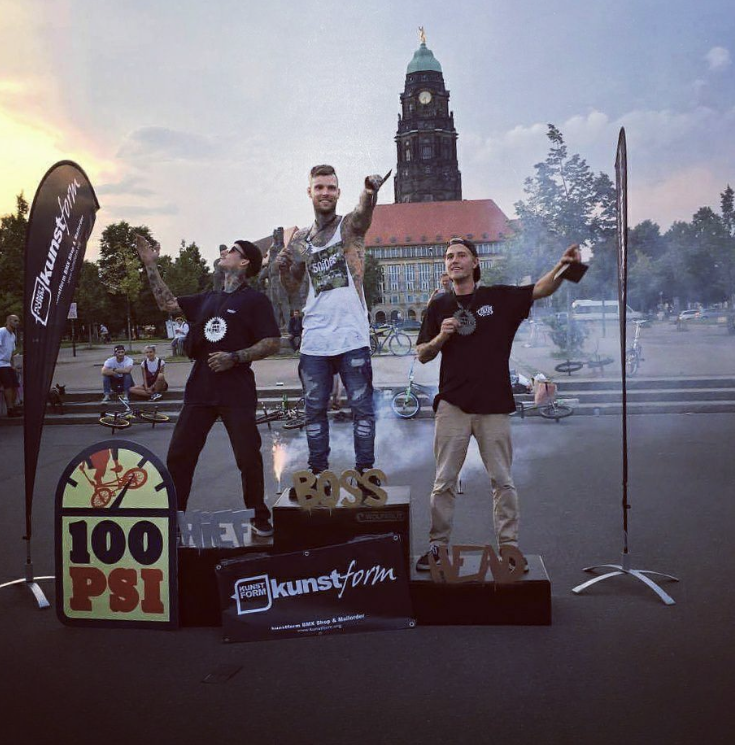 Congratulations to Dominik Nekolny who won the annual 100 PSI contest in Dresden, Germany followed on the podium by Kevin Nikulski and Dustyn Alt. Big up Andy Menz for keeping this event going, hopefully some footage soon. 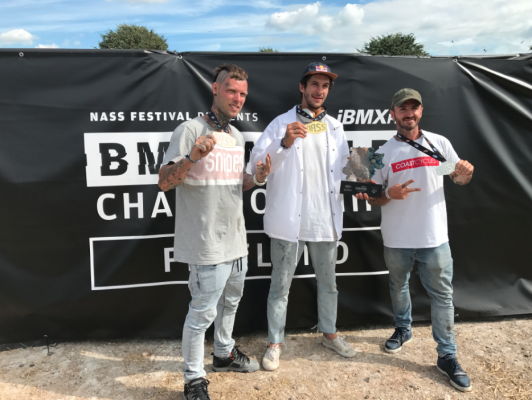 BMX Cologne 2017 – Flatland Pro Final Highlights from Global Flat on Vimeo. 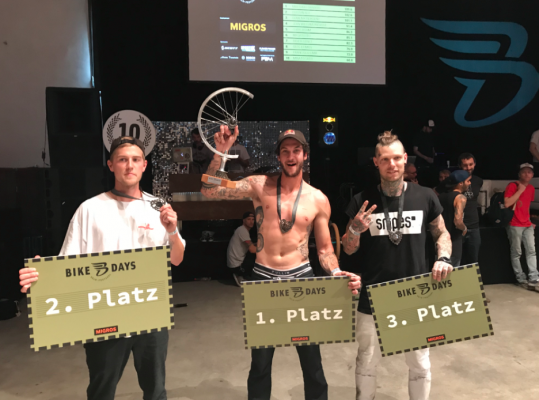 Missed this great highlights edit by Martin over at Global Flat from the recent BMX Cologne contest. So much good riding in this one from the likes of Matthias Dandois, Alex Jumelin, Jean William Prevost, Thomas Noyer, Dominik Nekolny, Kevin Nikulski, Dustyn Alt and more. 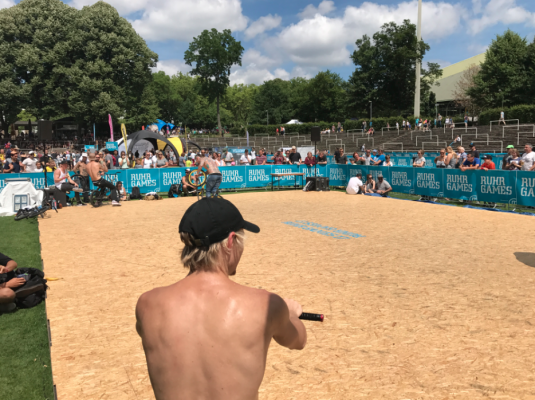 The sunshine came out for finals day, and boy was it a scorcher here at the Ruhr Games, in Dortmund, Germany. Pro finals was scheduled for 2pm and the finalists cooked up a treat for us all and the awesome German crowd that was packed out for the finals.